Every year, the Multicultural Student Center and other UCF departments host a range of events throughout February celebrating Black History Month. This year, events include Carnival, African Rhythm dance instruction, THINK Plus Fashion Show, MLK Dinner, Black Institute, and Tribute to a Black Man. These events and more celebrate our campus diversity and the plethora of cultures and traditions that find their home at UCF. 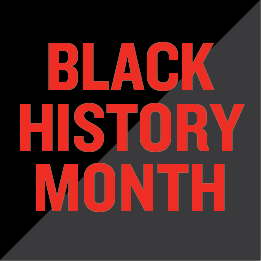 For a full calendar of Black History Month events, click here.